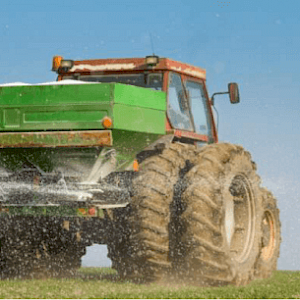 SUPPLYING BALANCED FERTILIZATION ON A BULK SCALE. 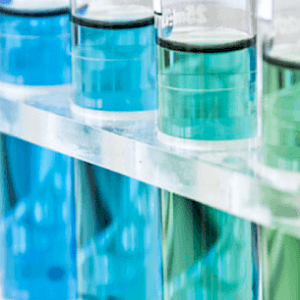 POLY4 is the trademark name for polyhalite products from the Sirius Minerals Plc’s polyhalite project in North Yorkshire, UK. 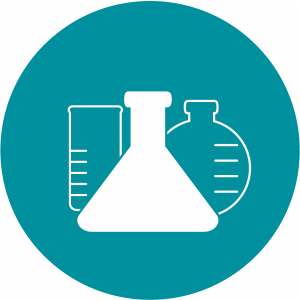 POLY4 is a naturally occurring, low chloride, multi-nutrient fertilizer certified for organic use. 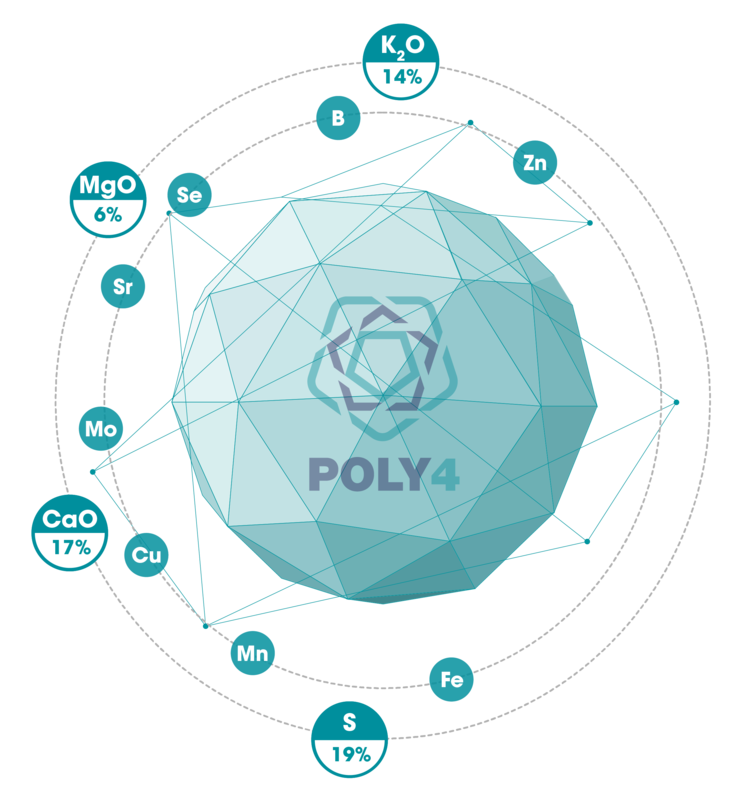 POLY4 includes four of the six key macro nutrients that all plants need to grow: potassium, sulphur, magnesium and calcium. It has no requirement for chemical processing and has the lowest CO2 emissions compared to other fertilizer products. 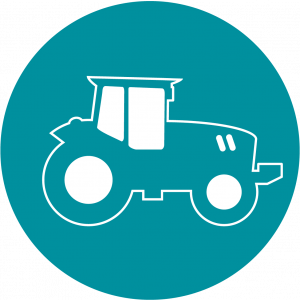 Our product is an efficient and effective fertilizer that allows farmers to maximise their crop yield, increase quality and improve soil structure with one simple product. 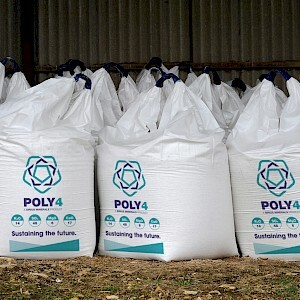 Using POLY4 as the source of potassium, sulphur, magnesium, and calcium is more efficient and effective for farmers, delivering flexible and more sustainable fertilizer practices. 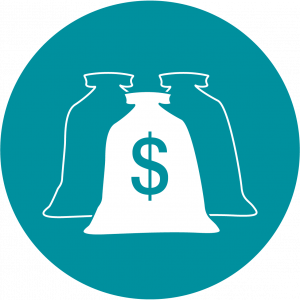 POLY4 has four key attributes that benefit farmers by increasing their profits in a sustainable way through improved yields, reduced costs or both: efficiency, effectiveness, flexibility, sustainability.